Experts On The Wire is a weekly podcast hosted by Dan Shure. Each episode features top guests from the industry who share their expertise and experience. Half of the episodes focus specifically on SEO, while the other half explore topics surrounding content marketing, social media, PR and analytics, for example. If you’re looking to find new tools, tactics and inspiration, you are sure to enjoy Experts On The Wire. This podcast brings together marketing professionals and thought leaders to discuss important and relevant issues in the world of marketing. Stephan Spencer is an industry leader himself, founding Netconcepts and writing several SEO related books. If you’re looking for insights from the top players in the digital marketing world, this show is for you. Glen has been in the online marketing space since he created his first website at the age of 16. Glen uses his wealth of experience to study successful start-ups in order to find gaps in the market to help listeners build their own online start-up. This podcast helps you stay up-to-date and ahead of the SEO and digital marketing curve. Listening to this show will help you find a gap in the market which relates to your personal experience so you can grow your own start-up. Search Talk Live are search engine marketing & optimisation experts with over 15 years of experience. The episodes include interviews with big names in the marketing world and ‘how-to’ episodes. Guests share insightful and real, actionable strategies which you can apply directly to your own work. This is Glen’s second podcast on our list which proves just how great he is to listen to and how valuable his content is. These episodes are great as most of them are shorter then 10 minutes, a lot shorter than the others we have featured so far. Each episode delves deeply into a case study, exploring how to drive more traffic, links and shares through real world examples. This 30 minute podcast is great for keeping up to date in the digital marketing world. Each episode, David Bain interviews a niche online marketing expert on their specialist subject and then moves into fixed sections such as “software I couldn’t live without”, “best advice I’ve ever received” and “this or that”. It provides great information in a fun and easy to digest format. This podcast follows the popular format of a weekly interview with entrepreneurs and head marketers. Eric is an expert himself, consulting for various Fortune 500 companies and running his own agency. The episodes are full of actionable insights and mistakes to avoid. This podcast focuses on interviews with inspiration and actionable advice on how to grow your start-up. It’s useful for anyone from founders to marketing experts and investors. Each episode explores a growth hacking strategy that was used successfully by the interviewee and then ends with a ‘lightning round’ where secrets for lean growth and success are shared. 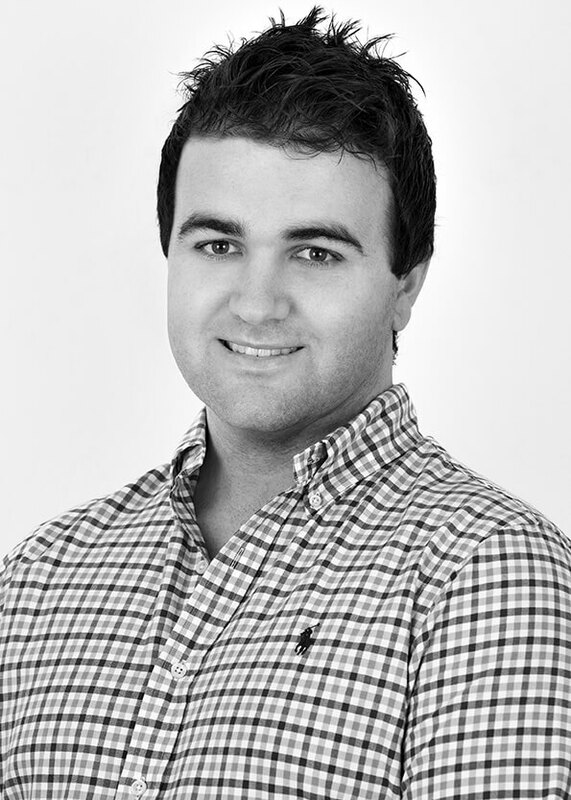 James Norquay founded Prosperity Media in 2012 after working in the SEO & Content Marketing space for over 10 years. Prosperity work on Small to Large eCommerce, Marketplace and many other projects in Australia and the US markets.